Opens in 1 h 40 min. 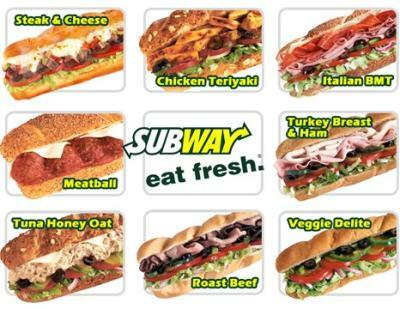 I never thought fast food can be healthy, but then I tried Subway! It`s the best! 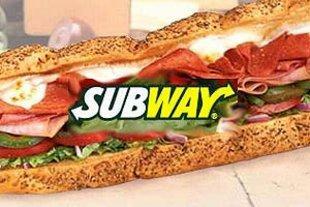 Write a review for Subway South! Do you know Subway South? Share your experience - write a review!